Vacatia Guaranteed is an extra step taken by the seller to confirm the accuracy of their listing. Buyers who see Vacatia Guaranteed listings will have extra peace-of-mind knowing that our staff has checked the content advertised against seller documentation and determined it to be satisfactory. • $500 for a Vacatia Guaranteed listing which was Resort Verified. • $250 for a Vacatia Guaranteed listing where ownership documents and/or a maintenance bill was received. 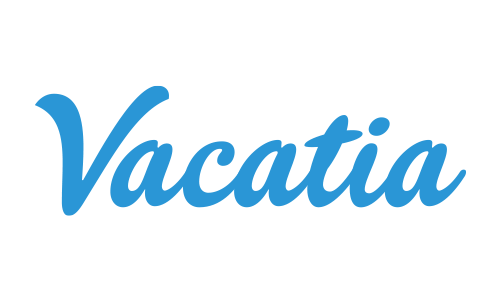 Credits are given at the close of escrow and valid toward the buyer's next purchase of a vacation ownership interest on Vacatia.com. Multiple payments are not provided for a single, Vacatia Guaranteed listing. Either one $250 or one $500 payment will be made. For easy identification, Vacatia Guaranteed listings appear first on search results and have a snazzy orange seal.